This mod alters classes.2da, classpowergain.2da, feat.2da, featgain.2da & skills.2da using the TSL Patcher. 1. Soldier’s Base Skill Points increased from 2 to 4. 2. Jedi Consular’s Base Skill Points increased from 2 to 6. 3. 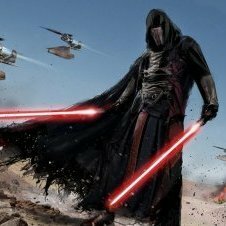 Jedi Guardian’s Base Skill Points increased from 2 to 4. 4. Jedi Sentinel’s Base Skill Points increased from 4 to 8. 5. 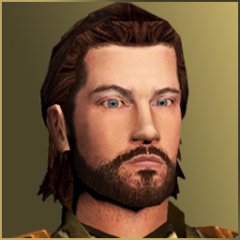 Jedi Consulars can now select up to 19 Powers by Level 12 & up to 32 by Level 20. 6. Jedi Guardians can now select up to 15 Powers by Level 12 & up to 26 by Level 20. 7. 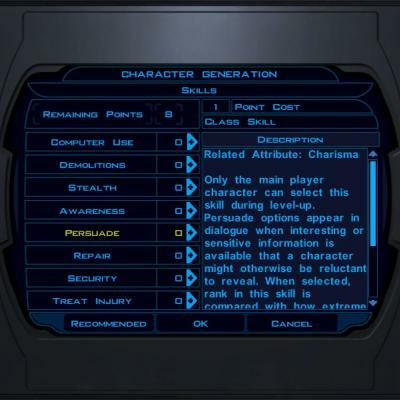 Jedi Sentinels can now select up to 16 Powers by Level 12 & up to 28 by Level 20. 8. Scoundrels can now select up to 6 Feats by Level 8 & up to 14 by Level 20. 9. Scouts can now select up to 6 Feats by Level 8 & up to 15 by Level 20. 10. Jedi Consulars can now select up to 6 Feats by Level 12 & up to 10 by Level 20. 11. Jedi Guardians can now select up to 10 Feats by Level 12 & up to 16 by Level 20. 12. 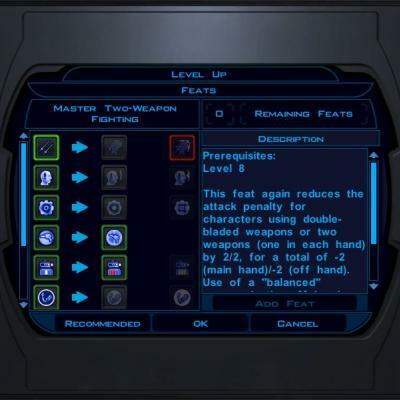 Jedi Sentinels can now select up to 9 Feats by Level 12 & up to 15 by Level 20. 13. 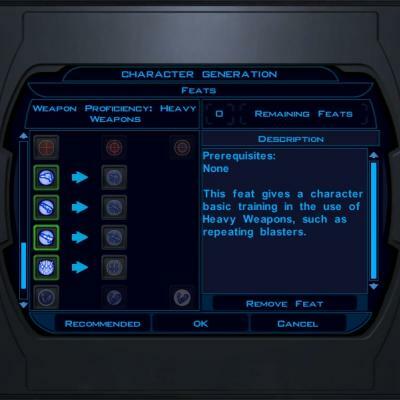 HK-47 (Combat Droid Class) granted the same Feat Progression as the Soldier Class. 14. T3-M4 (Expert Droid Class) granted 2 extra feats. 15. 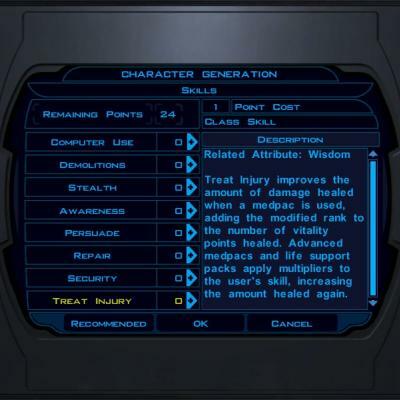 Scoundrels gain Treat Injury as a Class Skill. 16. Protagonist Soldier & Scout gain Persuade as a Class Skill. 17. T3-M4 (Expert Droid Class) can now select Master Two-Weapon Fighting when leveling up. 18. Fixed Weapon Proficiency/Focus Icons (Credit to Kainzorus Prime).